Robert Kaufman Road to Haleiwa - Red. SRK-13915-3 Red. 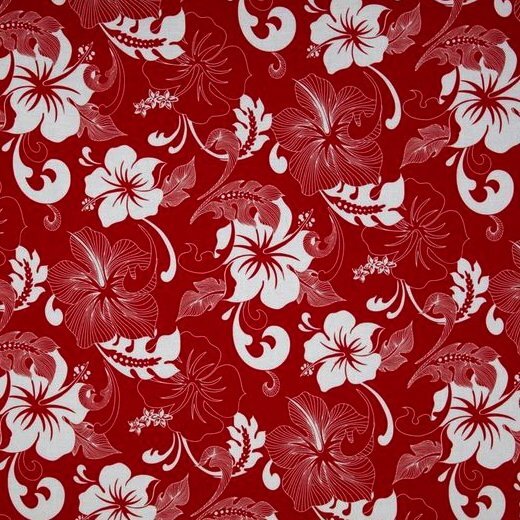 Red fabric with white flowers. 100% Cotton; Machine Washable.